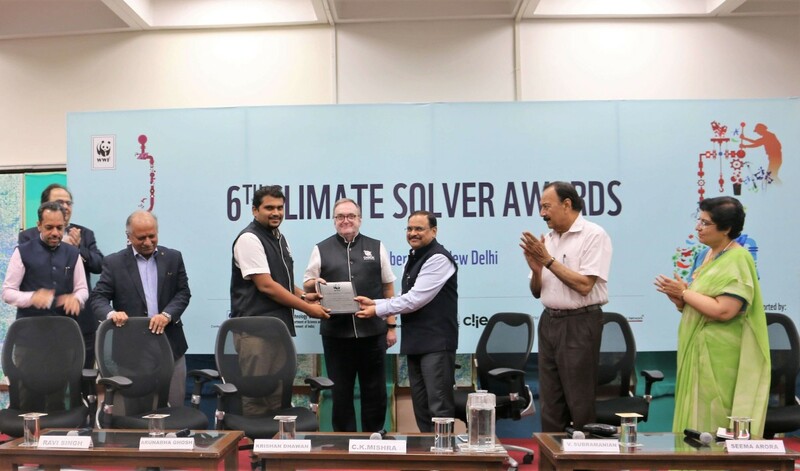 Climate Solver is a climate innovations platform developed by WWF to strengthen the development and widespread use of low carbon technologies, which radically or transformatively reduce carbon-dioxide emissions or provide energy access. 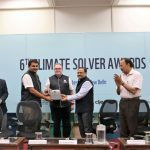 The platform stimulates the diffusion of innovative low carbon technologies and also generates awareness about them along with the overall value of innovation as an immediate and practical solution to climate change. 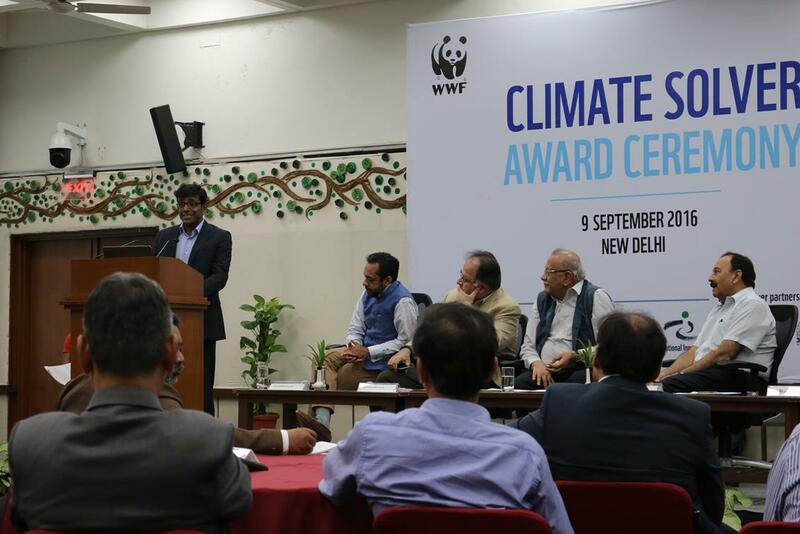 Nominations from SMEs should be submitted by filling in the application form on the website once the call for entries open , for selection by WWF-India and the expert panel. 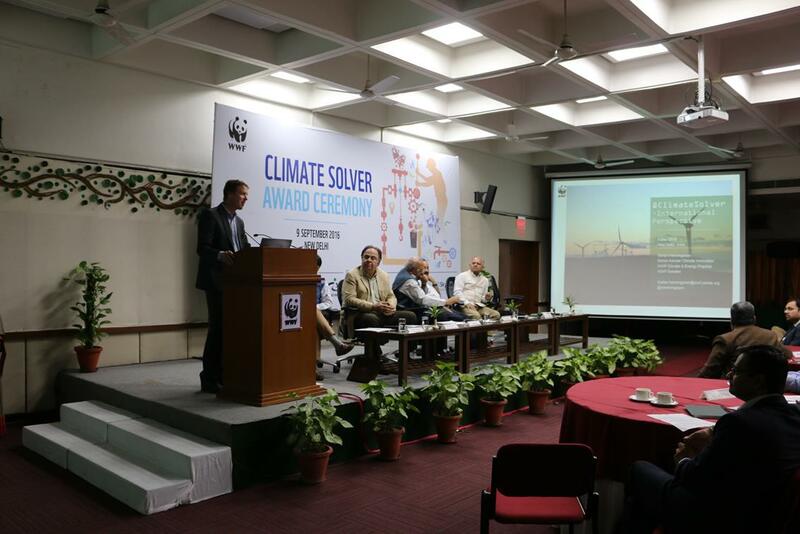 Increase the visibility and credibility of the company as a climate innovation leader. 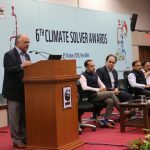 Opportunities for networking with previous Climate Solver awardees, industry associations, financial institutions, Climate Solver partners. 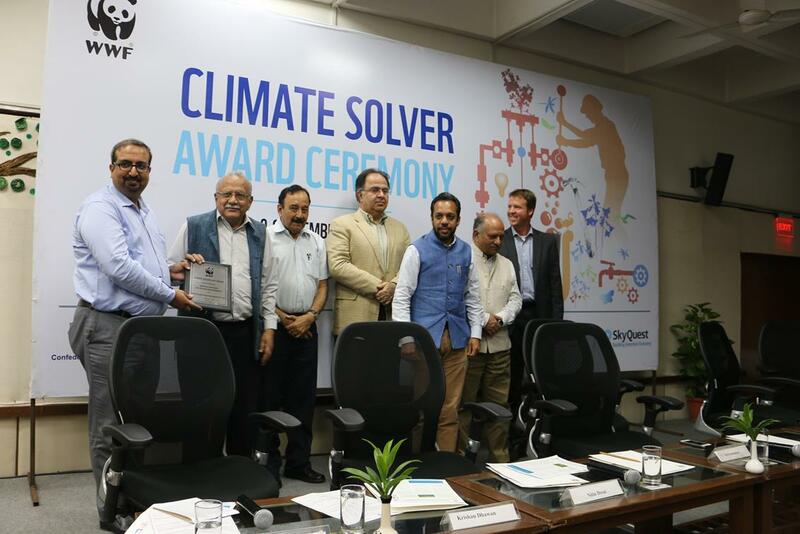 Increased public profile and enhanced capacity for clean energy innovators by using new communications tools and traditional media to raise level of engagement among key stakeholders through films, webpage, Climate Solver Hub, etc. Expand the outreach in existing market space and improve business opportunities. Opportunity to receive business development support with a leading incubator/accelerator. 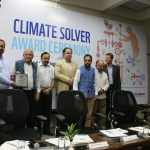 Enhanced innovator-investor-corporate connect and access to knowledge resources through the Climate Solver Hub. 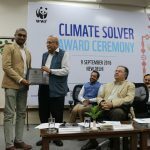 Interaction opportunities with international peers and similar innovation platforms to exchange information and share best practices through the WWF Network & partners. 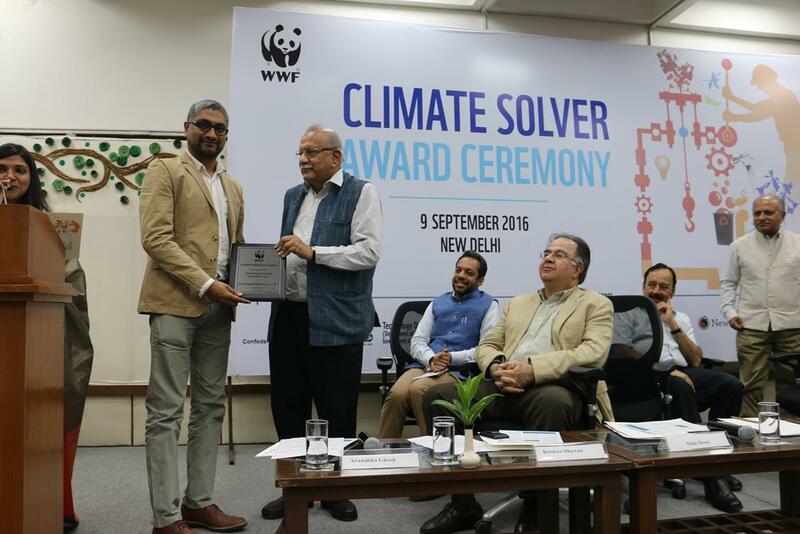 Additional incentives for Climate Solver awardees, such as travel sponsorships. The company must own its low carbon innovative technology; either it has intellectual property rights (IPR) or has a legal agreement with the holder of the IPR, preferably in the technology field of Energy, Living, Moving or other enabling products and services. 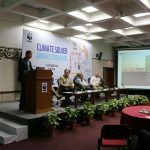 The technology should be able to deliver significant* carbon emissions reduction per year, or substantially contribute to improved energy access, from 2028 and onwards. The company must have a clear and robust business plan focusing on further development and promotion of its innovation. Innovative business models that have a potential for scale-up are encouraged. The company must have good communication capacity and a professional website (which may be linked to the international website: www.climatesolver.org). 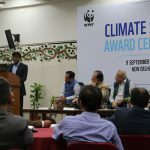 Accept and facilitate the evaluation carried out by WWF- India and the expert panel, to assess the potential of carbon emissions reduction and/or improved energy access of its technology in the global market. 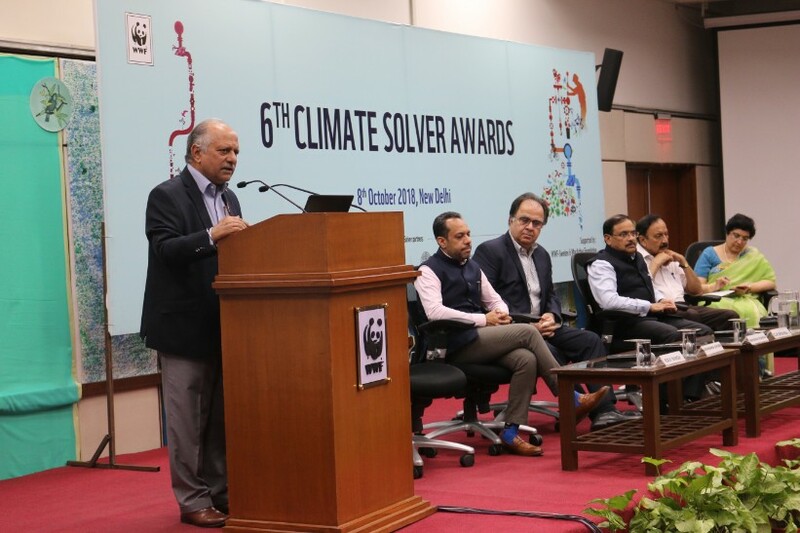 Be willing to share experience with others including the participants of Climate Solver and attend at least one of the public activities organized by WWF – India each year. Agree to follow the branding and promotion rules of WWF.